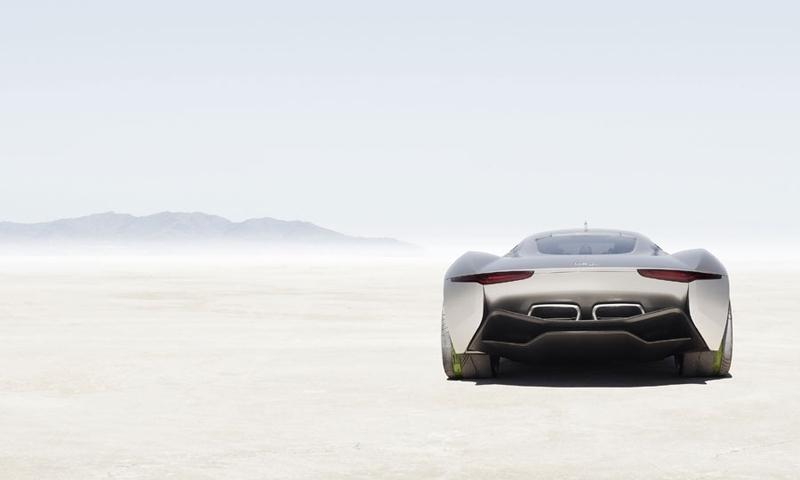 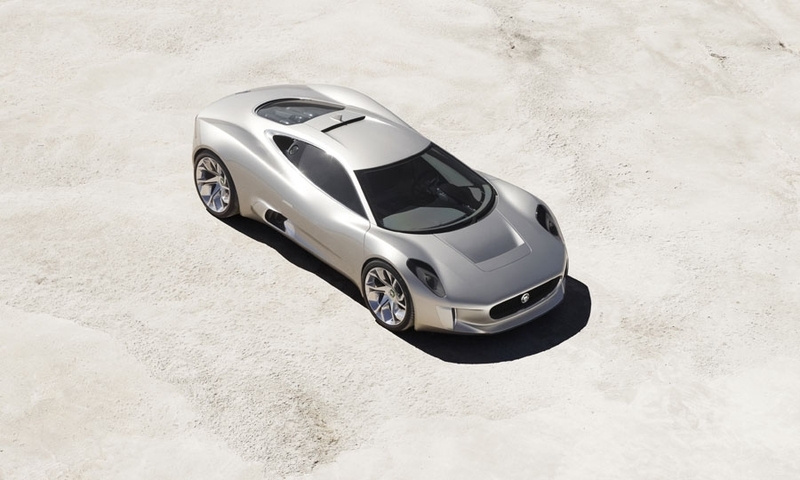 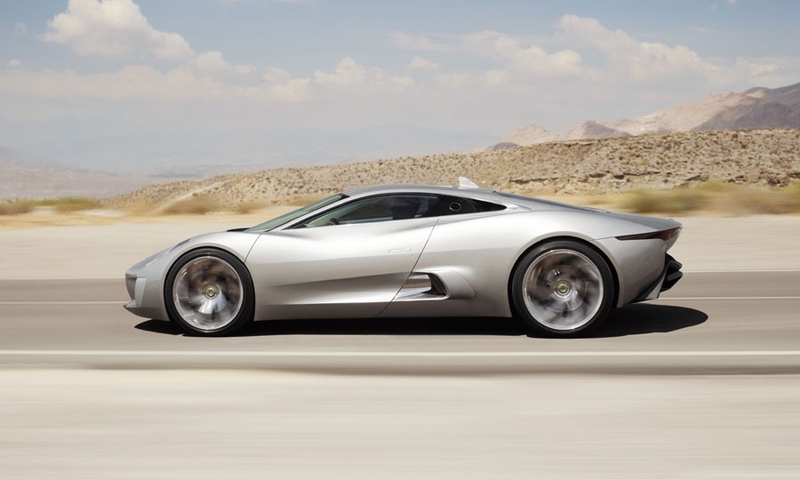 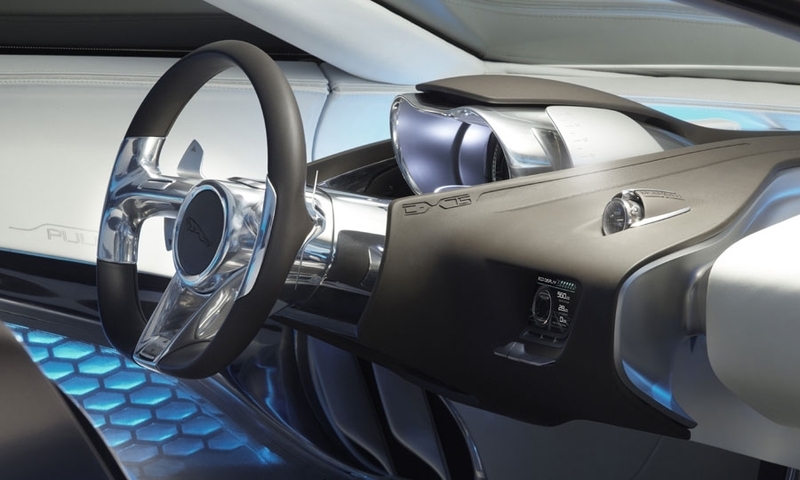 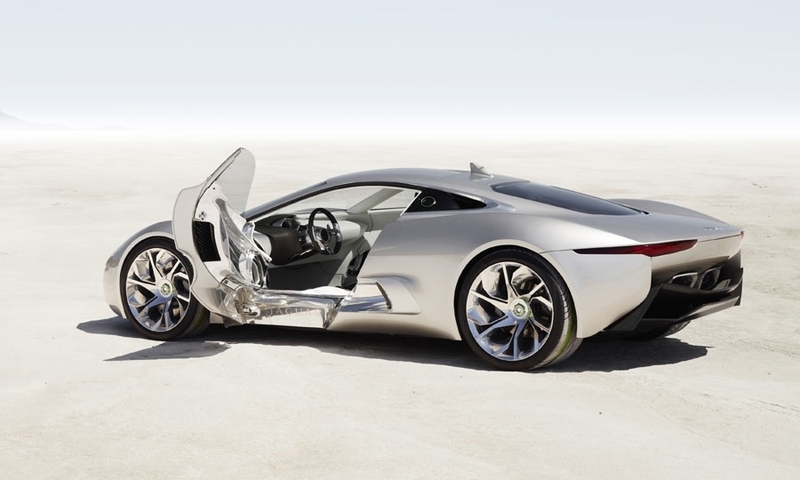 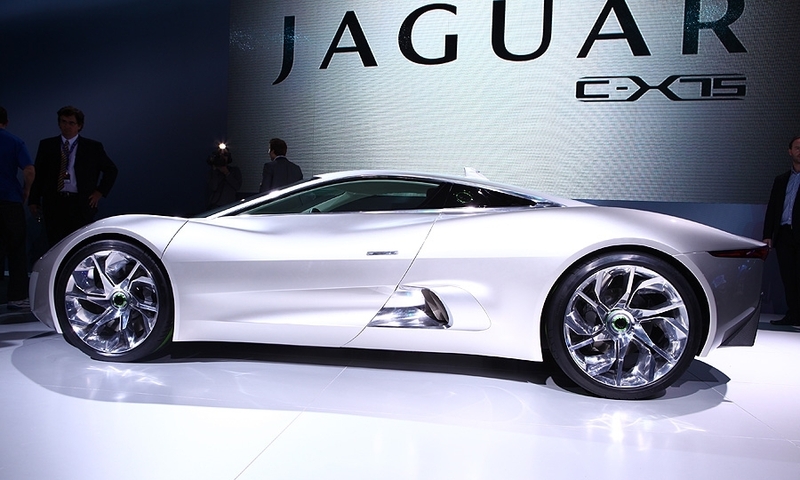 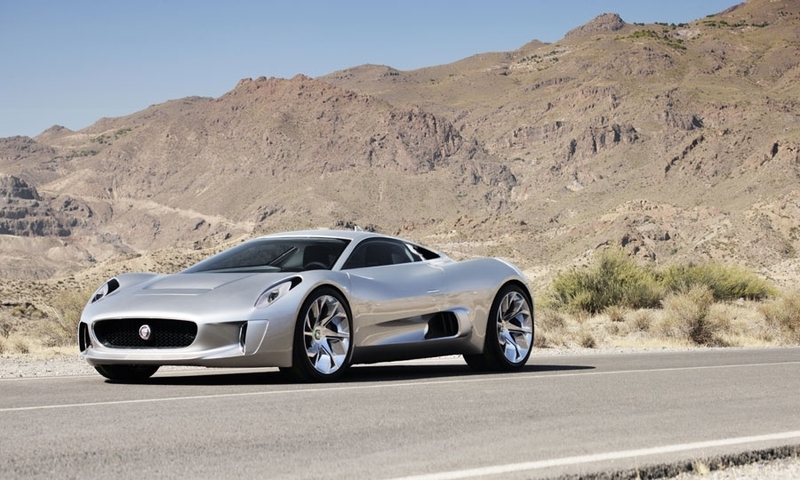 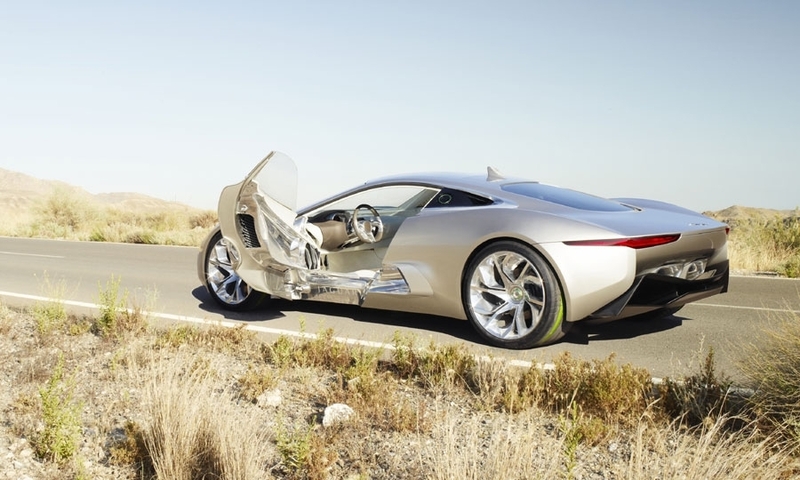 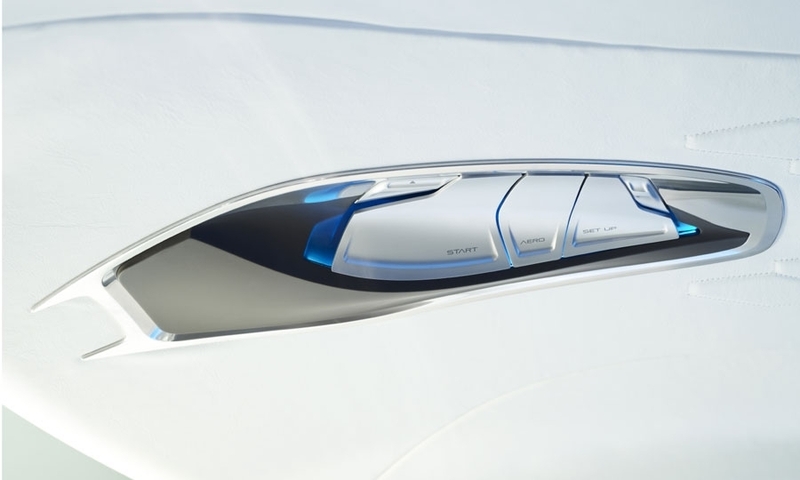 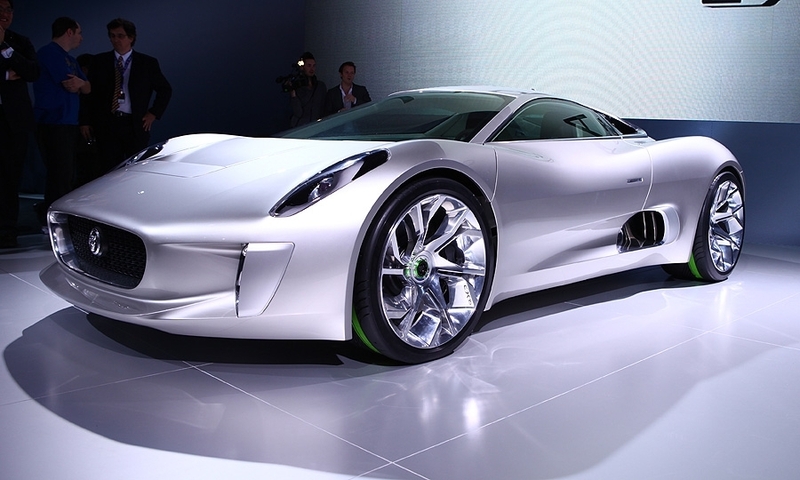 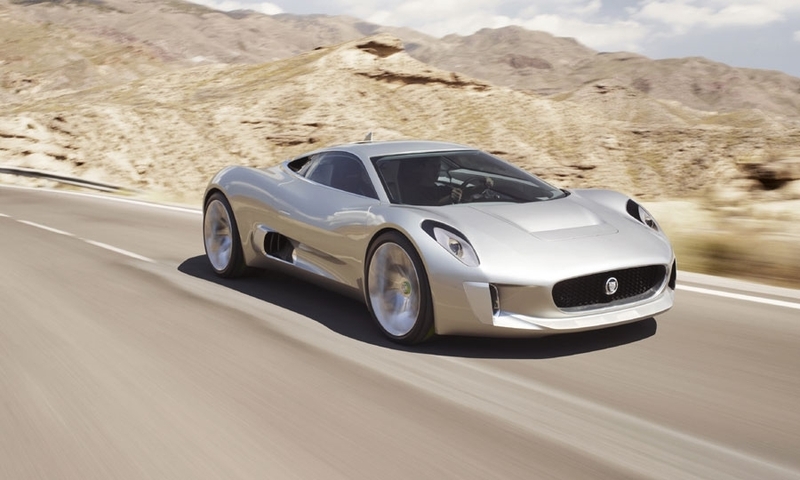 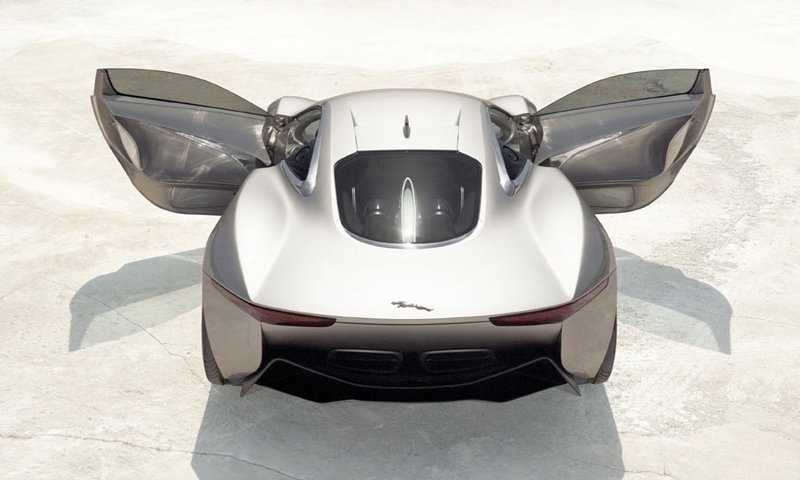 Jaguar announced plans to build a production version of the Jaguar C-X75, the hybrid supercar that stole the spotlight at the Paris auto show. 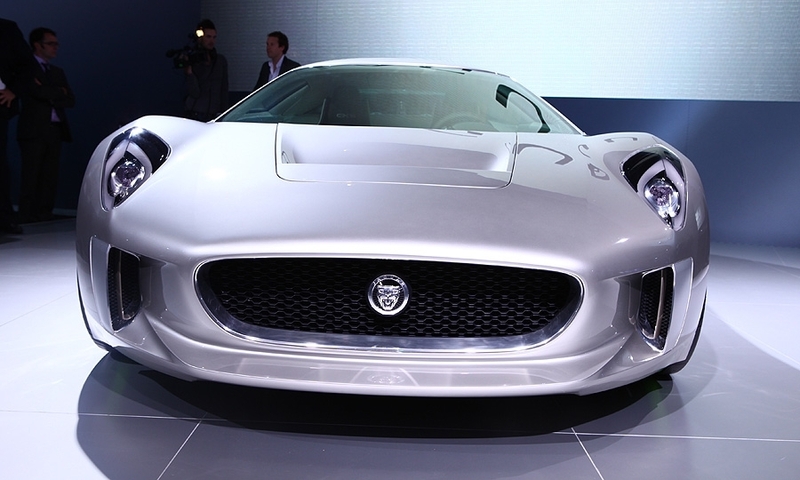 It will make just 250 examples from 2013-2015 as part of a partnership with Williams F1. 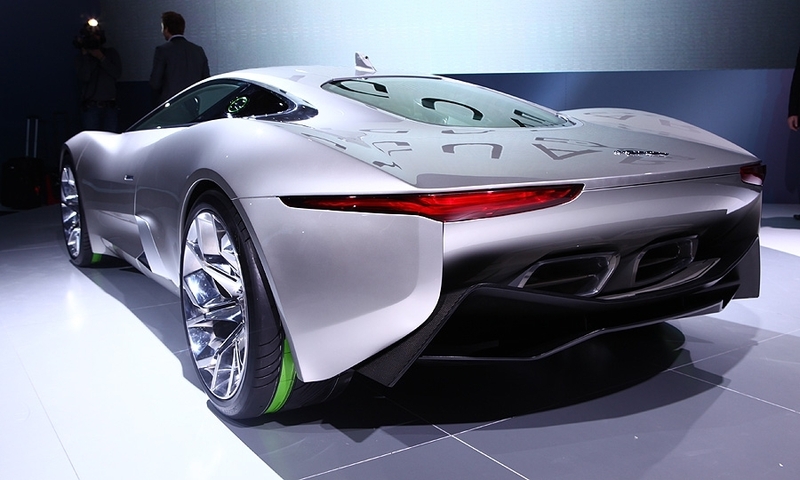 Pricing will start around $1.1 million.